Which Youth Hostel? 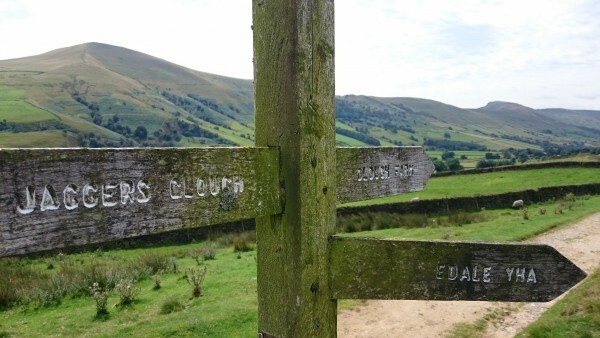 I remember Edale ‘cos we started the Pennine Way from there; and there’s one near the beginning of Dovedale too – lovely place. We stayed at Edale YHA which is now also an activity centre and really lovely! Middle sister started the Pennine Way from there too!